AMSTERDAM—The challenges and opportunities of integrating refugees into European institutions for higher education were the focus of a two-day seminar held in Amsterdam on June 9 and 10. Organized by the European Association of International Education (EAIE), an Amsterdam-based non-profit association for the internationalization of education in Europe, the conference focused on the situation European universities face as they try to serve the young refugees who have flooded into Europe. In the conference’s opening address, Ayselin Yildiz of Yasar University in Izmir, Turkey, urged higher-education institutions not to limit themselves to existing legal frameworks and to devise their own solutions to the crisis. As an example, Yildiz suggested that universities should hold informal interviews or exams to better understand refugee students’ qualifications if their paperwork was lost or unavailable—a problem many universities report having. In line with Yildiz’s call for action, representatives from universities throughout Europe presented their own programs for working with refugee students. 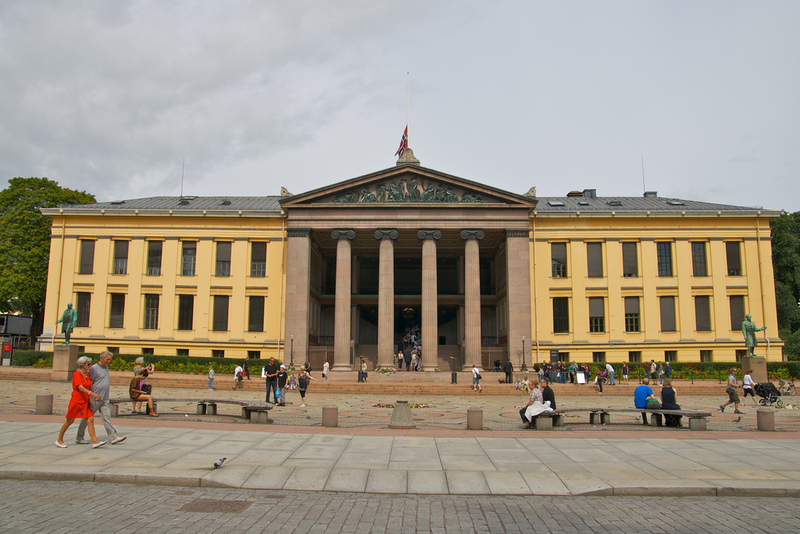 For refugees in Norway who have obtained official refugee status, the University of Oslo has developed a program with the the Municipality of Oslo called “Academic Practice” that combines government-supported language and social studies classes with an internship to acquaint refugees with Norwegian work culture. The program’s goal is to give the refugees a headstart in the Norwegian job market. The Technical University of Berlin enables refugees and asylum seekers to sit in on lectures and receive student counseling under the program “In(2)TU Berlin.” Baris Ünal of the Technical University said that the only prerequisites are that participants understand enough German or English to follow lessons, and that professors agree to let them sit in on their classes. Staff from the university’s student counseling services also meet with potential applicants to advise them on study programs and ensure that refugees are matched according to their interests and abilities. “It’s a good program because it gives students who want to study at the [Technical University] some exposure to a field and the chance to build up a support network before a degree program actually starts,” said Ünal. Because participants are not officially enrolled at the university, issues like funding or having the official refugee status do not prevent participants from attending lectures or sitting exams. “We are a large university with over 30,000 students, so there is space and capacity here for a program of this size,” said Ünal. Currently, about 80 percent of the program’s 500 participants are Syrian, with the rest coming from Afghanistan, Iraq and Iran, said Ünal. Other sessions during the conference focused on the logistics and challenges of hosting students and professors from at-risk countries. The failure to efficiently share information on these programs between institutions and among refugee students was cited as a common difficulty by many participants. The University of Amsterdam is holding an open day for refugees on June 20 in honor of the UNHCR’s World Refugee Day, but it’s unclear how many refugees will attend, said Jetske Bijdendijk, a career counselor at the university. Nour Munawar, a Syrian-Palestinian archaeology Ph.D. student at the University of Amsterdam, said that some organizations such as Scholars at Risk don’t have a strong presence on social networks like Facebook or Twitter. As result, many young Syrians and other refugees who depend on those networks for information aren’t even aware that the program exists. Making use of these networks, especially those used heavily by Syrians, would be a great way for universities and other academic organizations to reach students with information on fellowships and opportunities, he said. One organization that is explicitly trying to tackle the problem of coordination between institutions is the European University Association, in Brussels. The association has created a “Refugees Welcome Map” that seeks to showcase European higher education’s commitment to welcoming refugees in Europe and foster peer learning between universities on refugee integration. 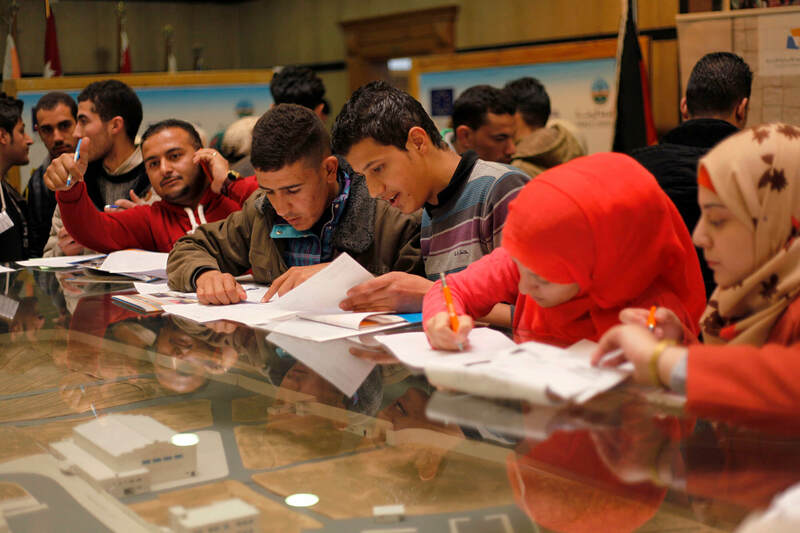 By collecting data on the backgrounds of refugee students and universities’ responses, the map can help sustain work with refugees in higher education, said the association’s project officer Henriette Stöber. Many universities have done a great job so far in developing ad hoc solutions to the refugee crisis, but they need to work towards developing solutions that are intentional, long-term and needs-based, she added. “In the long-run, effective and sustainable approaches on inclusiveness and integration in higher education should be engrained in universities’ overall missions,” Stöber said.